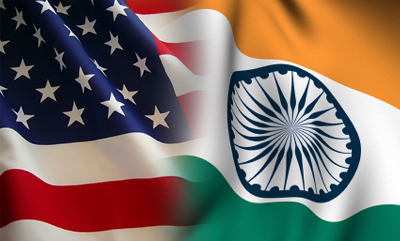 Washington: According to a latest report, Indians constitute four per cent of the total illegal immigrants living in the US, a country where the overall unauthorized immigrant population has remained unchanged since 2009. 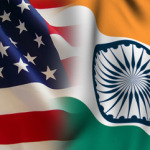 The report- Pew Research says, more than 4, 50,000 unauthorized Indian immigrants live in the US, constituting four per cent of the total illegal immigrants in the country. The estimated figures are of the year 2012, the report said yesterday. There was considerable decline in the number of illegal immigrants from Mexico between 2009 and 2012, but the overall number of 11.2 million unauthorized immigrants living in the US in 2012, remained unchanged from 2009. Indians are the largest unauthorized immigrants in New Hampshire. While the Indian illegal immigrants comprise second largest population in Indiana with four per cent, the percentages in other states were Michigan (14 per cent), Minnesota (nine per cent), New Jersey (11 per cent), Ohio (11 per cent), Pennsylvania (11 per cent) and Washington (five per cent), said the report. 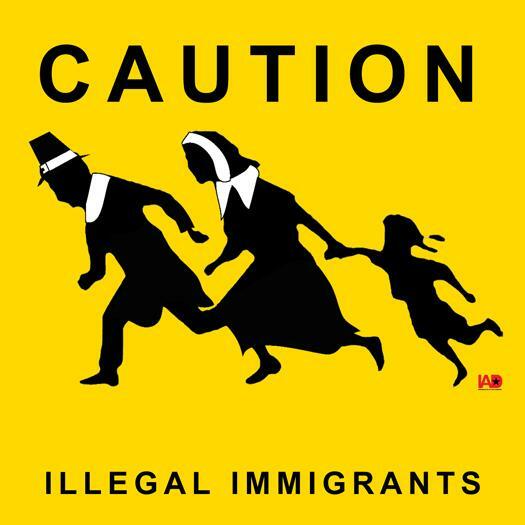 Indians were the third largest unauthorized immigrants in Alaska (four per cent), Arizona (two per cent), Delaware (seven per cent), Illinois (five per cent), Kansas (five per cent), Massachusetts (ten per cent), Missouri (nine per cent) and Oregon (two per cent). Although the US population of unauthorized immigrants was stable from 2009 to 2012, the number of Mexicans in this population fell by about half a million people during those years. Unauthorized immigrant populations from South America and from a grouping of Europe and Canada held steady between 2009 and 2012, whereas it grew slightly from Asia, the Caribbean, Central America and the rest of the world for the same period. Rounding out the top 10 in 2012 are China (3, 00,000), the Philippines (2, 00,000), South Korea (1, 80,000), the Dominican Republic (1, 70,000) and Colombia (1, 50,000). Five East Coast states were among those where the number of unauthorized immigrants grew were Florida, Maryland, New Jersey, Pennsylvania and Virginia. Numbers also rose in Idaho and Nebraska. Six Western states where the unauthorized immigrant populations declined were Arizona, California, Colorado, Nevada, New Mexico and Oregon.